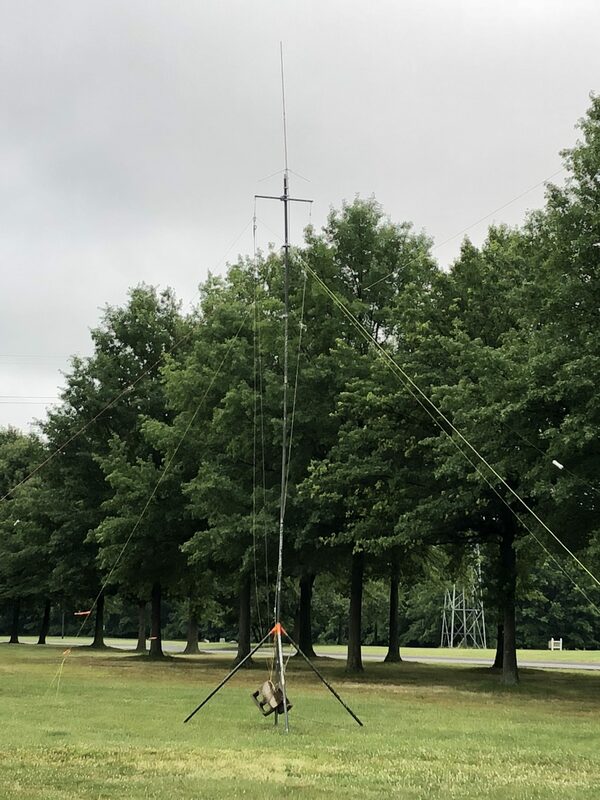 The DVRA Field Day event on June 23rd and 24th 2018 was a great effort by many club members, long time friends, and several members of the public that walked up. The weather was forecast to be challenging, however the rain held off until after the initial setup was completed Friday evening and only our security team was impacted. The DVRA operated 2A which means that we had 2 HF stations operating on emergency power. We also had in operating 1 GOTA manned by Chuck and a free UHF/VHF station which made some 50 mhz contacts. DVRA was also available via C4FM and APRS. 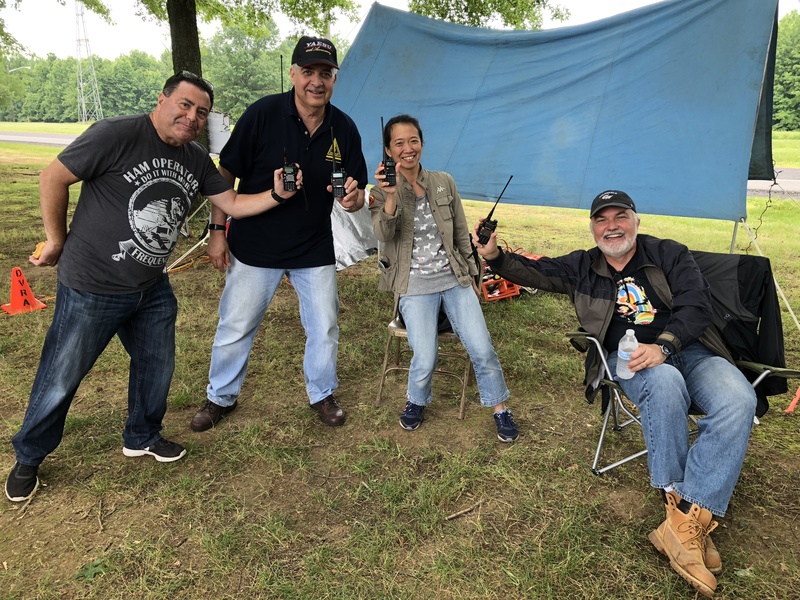 As to counts – DVRA made 395 QSOs – mostly 40 meters and CW! The GOTA station logs will also add to this count. 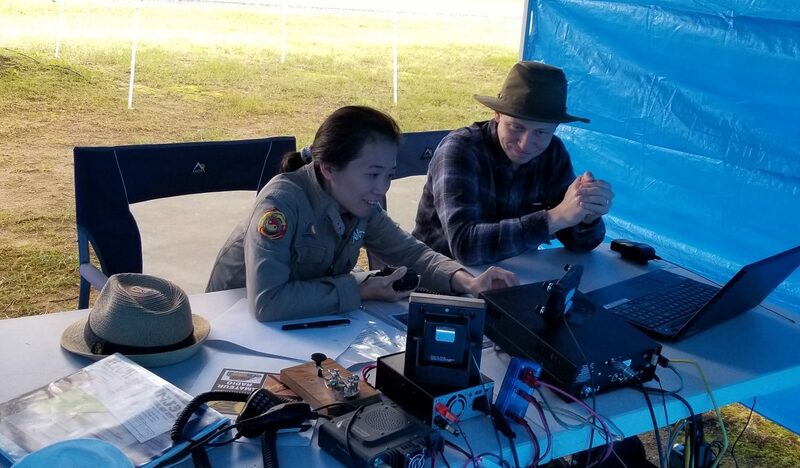 Additional points for Battery, SAT, and Solar contacts, having a safety official checklist, and an onsite educational activity will be tallied. 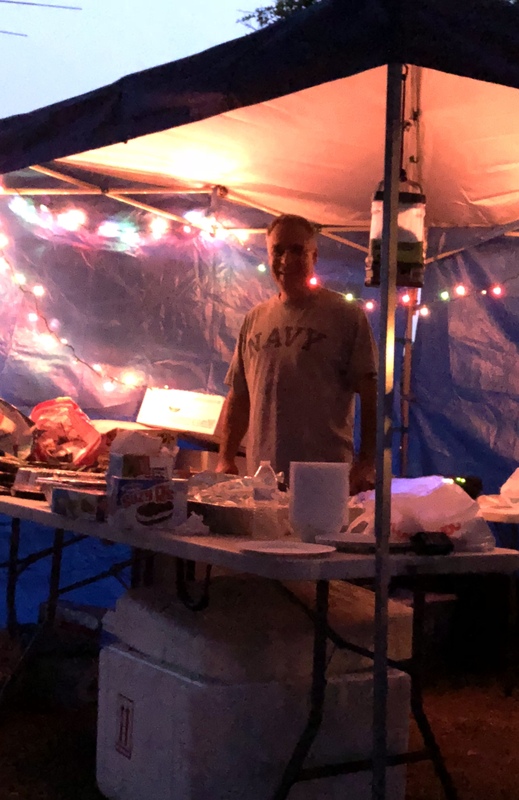 Thanks to our Field Day Captain Cliff, the new food team, the setup and tear down crew, the operators, guests, the Mercer Park for hosting us and everyone/anyone else that was a part of this great event.